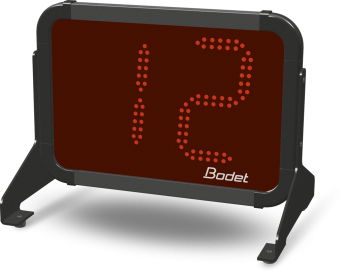 The BTX6002 shotclock is specially designed for water polo. It enables you to display 30 second possession times. 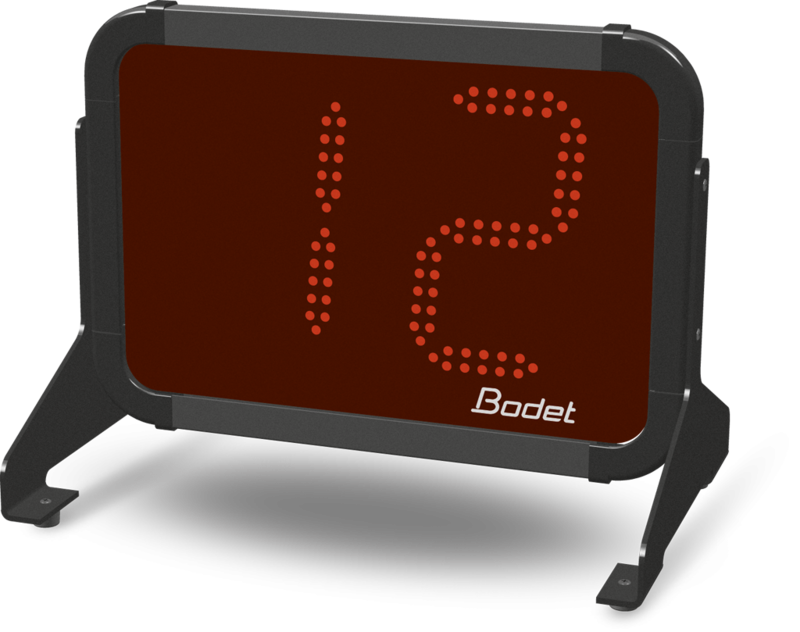 This scoreboard is suitable for poolside areas.